NGS Super is the industry super fund for education and community-focused organisations. They have low fees, pay no commussions and are run only to benefit members. 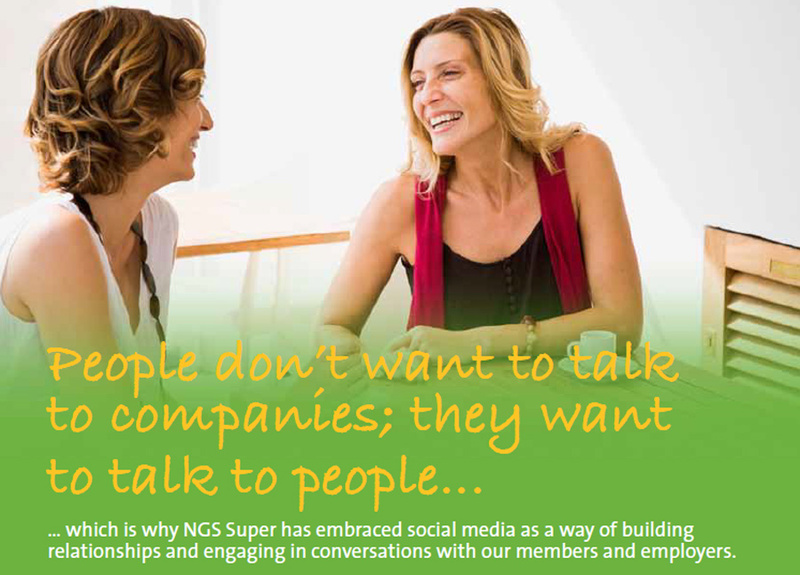 NGS Super is more than just a super fund. They aim to partner with their members to provide financial guidance from when they start work through to retirement. They do this through a range of value additions such as low cost, award-winning insurance, financial planning services and financial learning tools and resources. 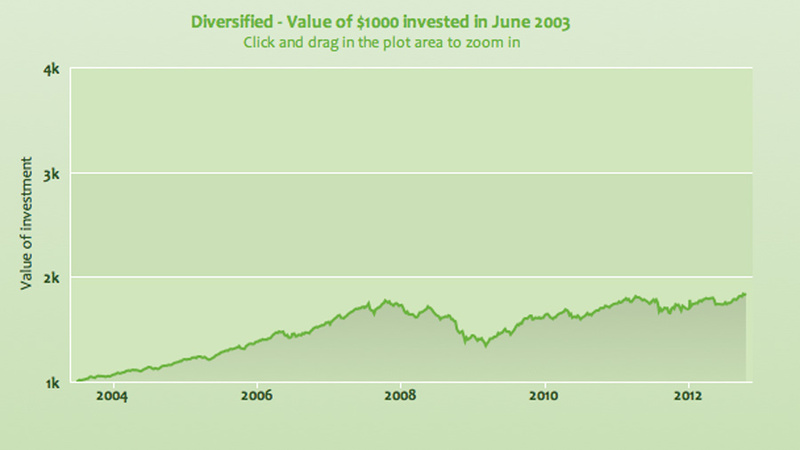 NGS Super has won many awards, including being listed in the top ten best value-for-money super funds in Australia for 2012. Awards of this calibre reflect our dedication to members and our pursuit of continuous improvement and innovation.